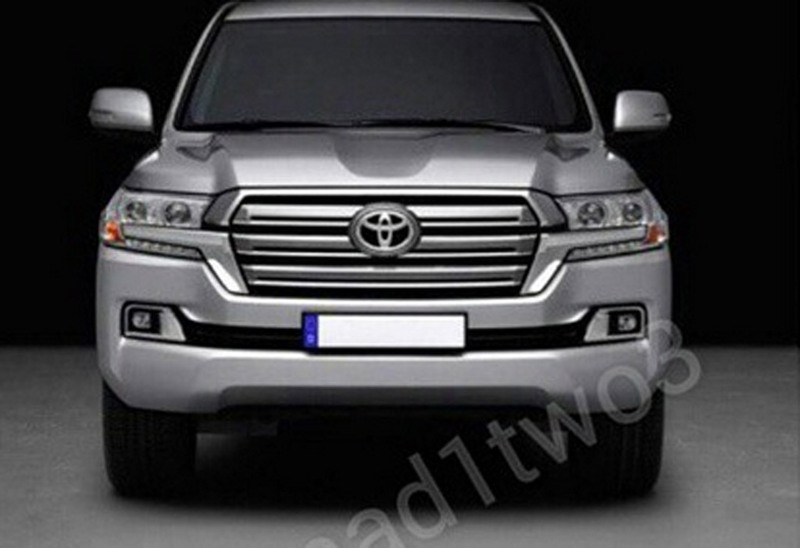 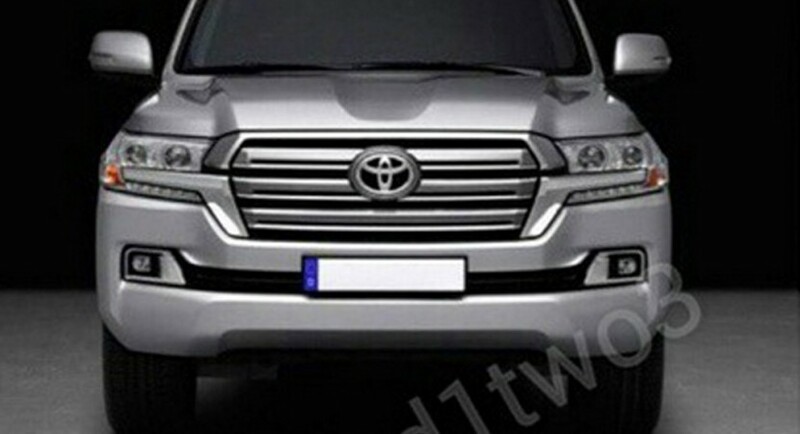 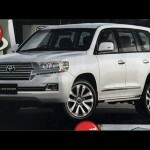 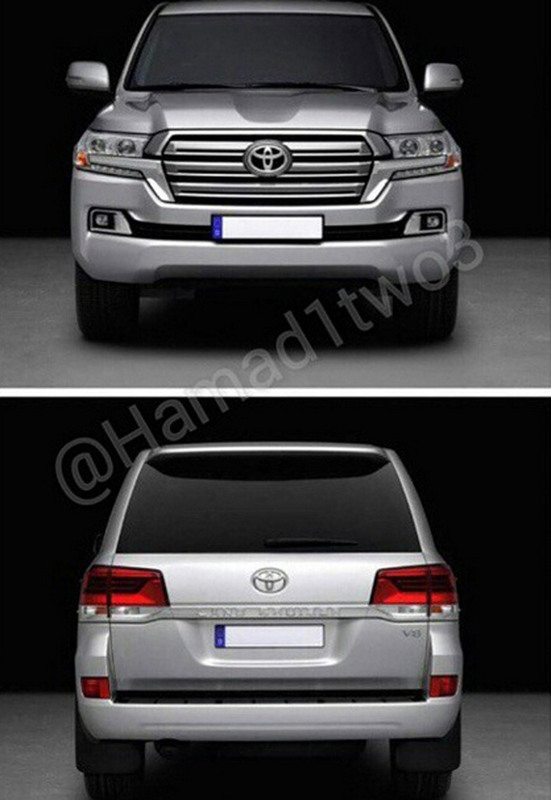 The 2016 Toyota Land Cruiser has been spotted again on the web, this time the model being leaked in new images, which showcase the styling modifications it will come with, once it will arrive on the market somewhere next year, at a base price of $80,000. 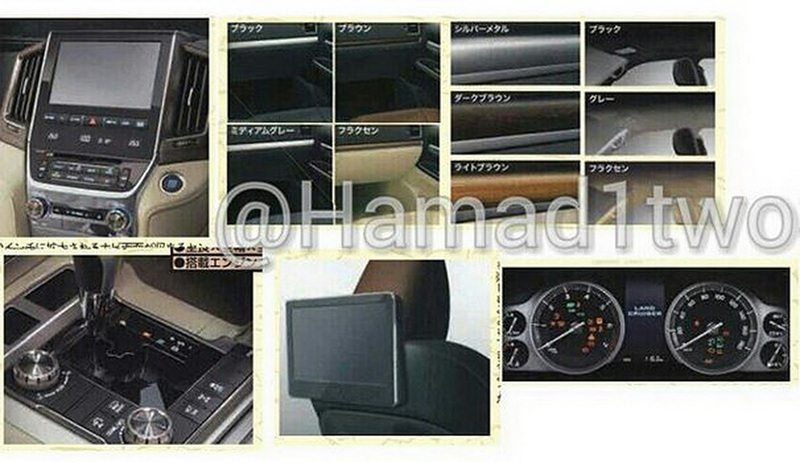 The leaked images were released by the same Instagram user hamad1two3, who posted them on the social network. 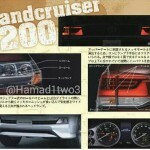 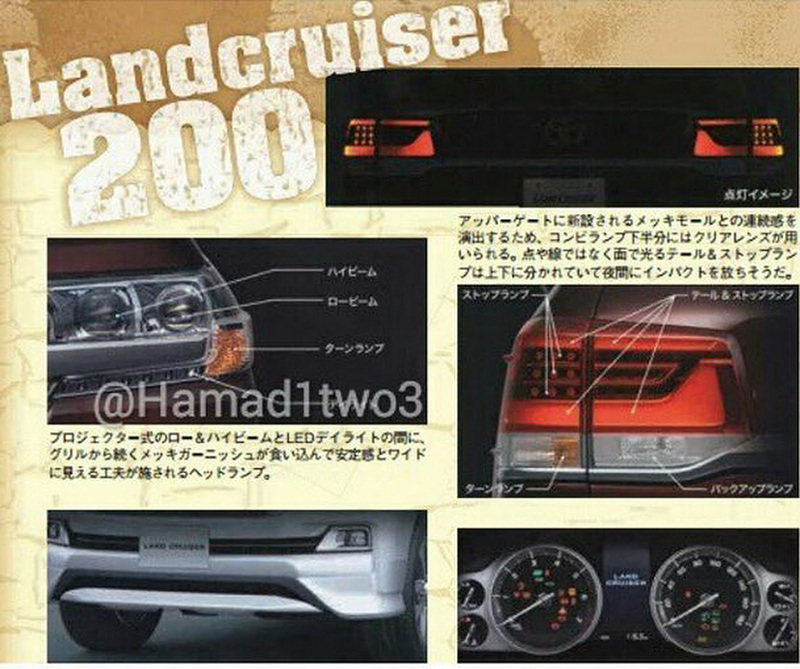 And these might be indeed the official images with the upcoming 2016 Toyota Land Cruiser. 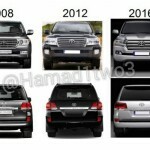 As opposed to the 2013 year model, the upcoming Toyota Land Cruiser will come with a refreshed look, meaning revised body parts, both at the front as well as at the rear. 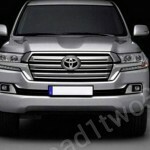 The body will tweak fresh lights, both front and rear, new bumpers and a splendid chrome on the front grille. 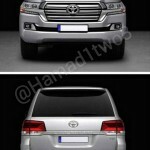 Inside, the 2016 Toyota Land Cruiser will also come with some changes, the cabin receiving new trims for the instrument cluster and center console as well. 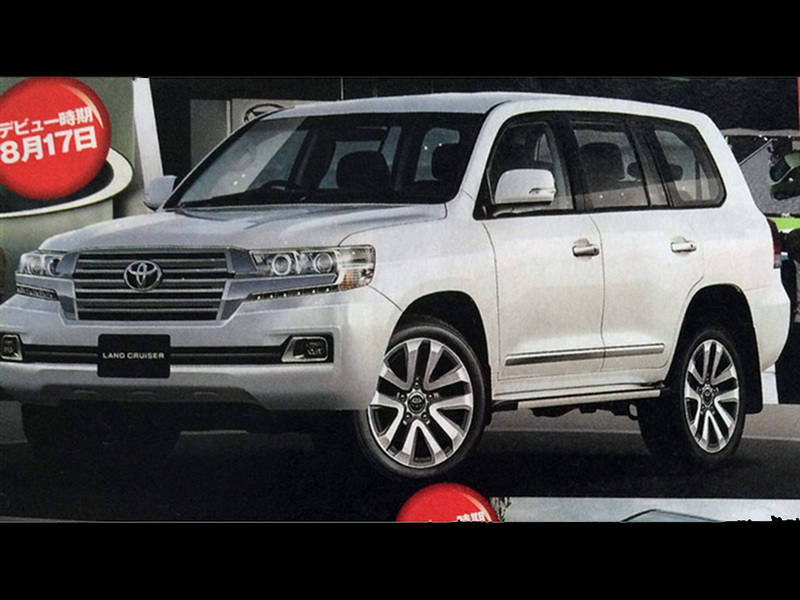 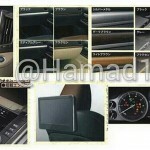 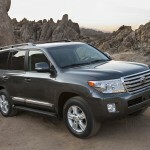 Other high-end materials will be borrowed from the Lexus LX 570 model. 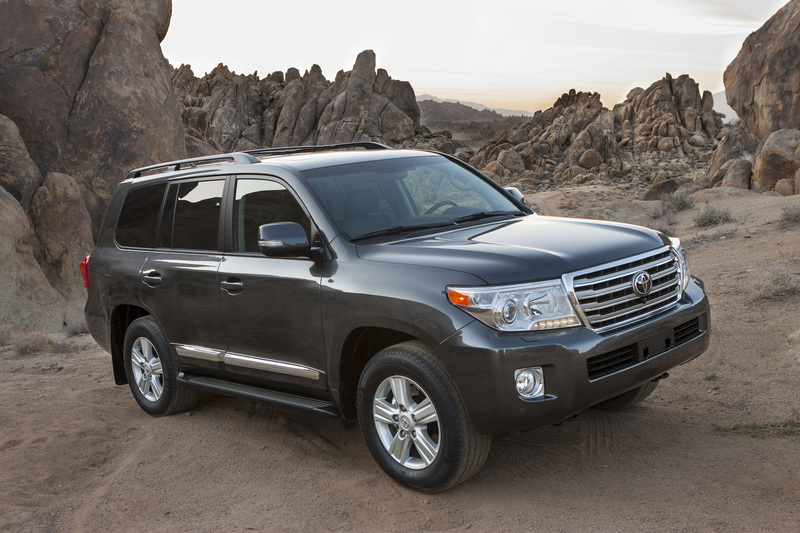 Under the hood, the 2016 Toyota Land Cruiser is rumored to fit the same 5.7-liter V8 unit, at least in the United States, which in the current version is outputting 381 horsepower and 401 pound-feet of torque. 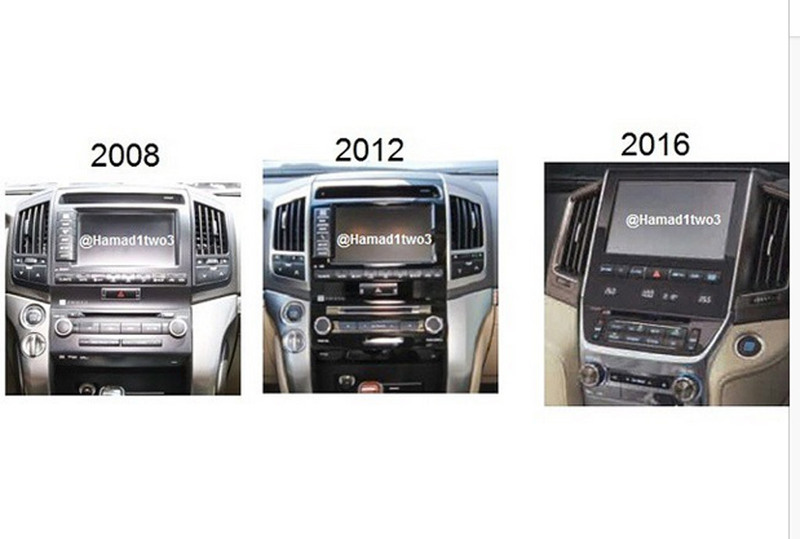 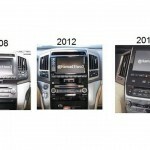 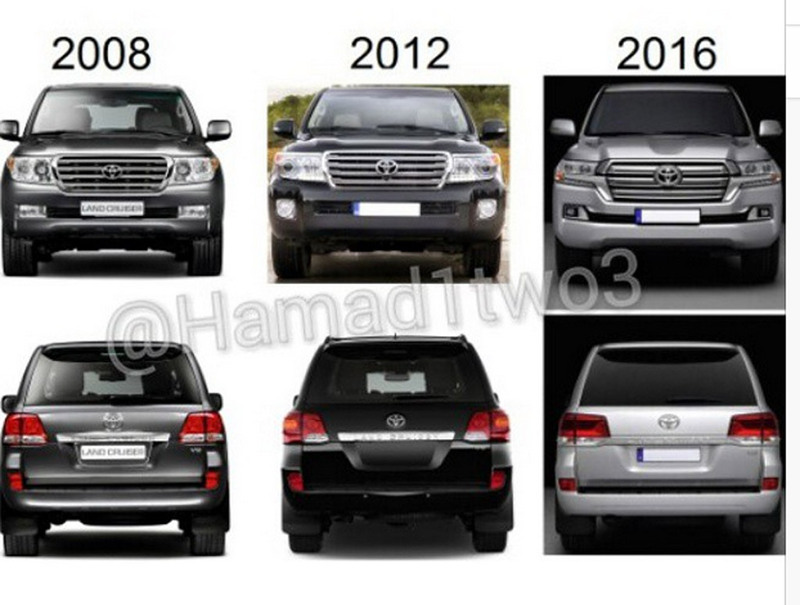 The same numbers would be found on the future Land Cruiser.